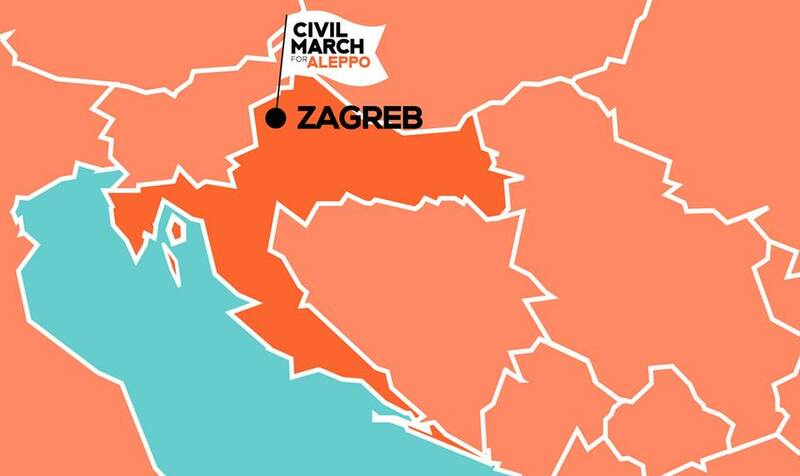 We are happy to invite you for evening meeting with Civil March For Aleppo in Zagreb. Join us on Tuesday 7th March 2017 at 8 PM in AKC Medika Infoshop, Pierottijeva 11 . What’s the plan? Few of us will share stories of why we joined the march. Then we’ll have a common jam and get to know each other & exchange expirences!